A wholesome natural tasty cat food. 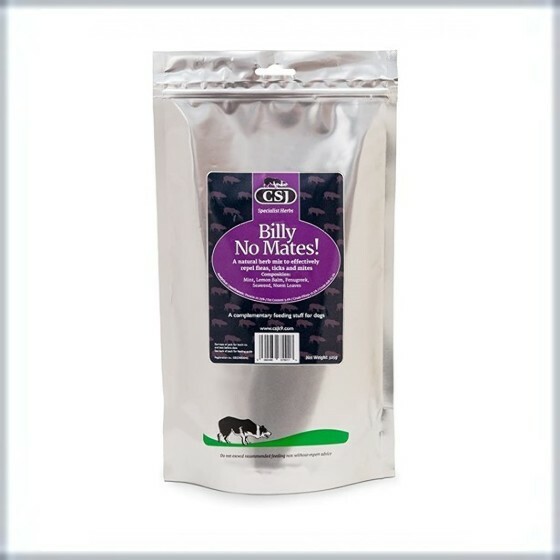 Helps maintain healthy digestive system and promotes a shiny healthy coat. This highly palatable, hypoallergenic kibble has been formulated to provide a complete diet for your cat. It contains a full complement of vitamins and minerals and a highly digestible source of protein. The product has the addition of two pre biotics which will aid digestion and promote the growth of healthy gut bacteria. It will promote a healthy skin and coat on your cat because it contains added omega-3 and 6, zinc and biotin. It will also aid visual development and a healthy heart due to the added taurine in the formulation.